I’ve added 15 paintings from Ireland to my main web site joeforkan.com. Here are two more from the same series. 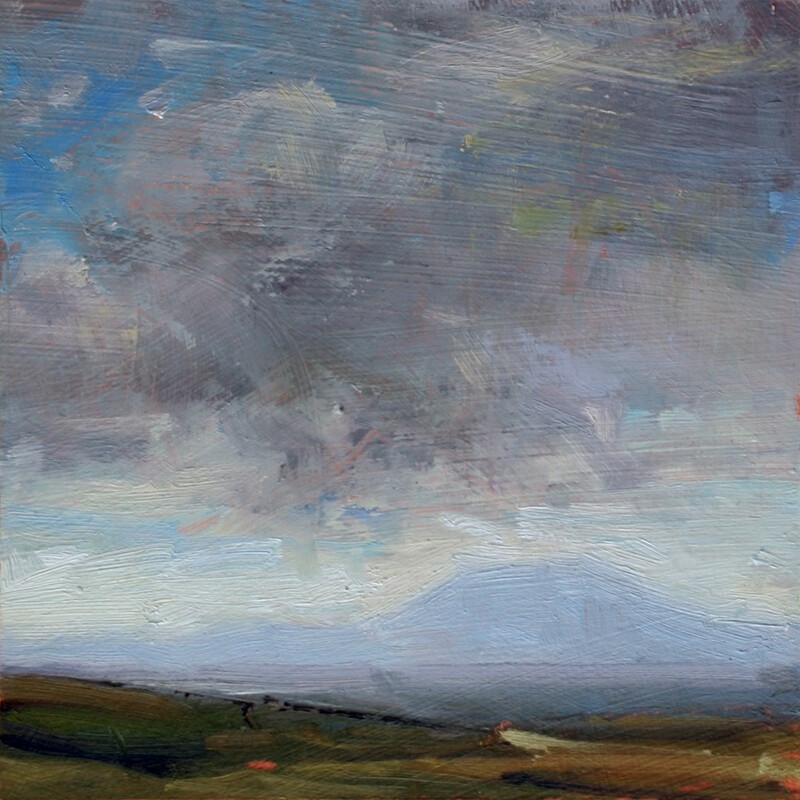 This entry was posted in Europe, Ireland, Landscape Painting, Painting Trips and tagged Ballinglen Arts Foundation, Ballycastle, direct painting, Ireland, Landscape/Cityscape, perceptual painting, Plein Air on July 25, 2010 by Joe Forkan. Wow, I love these colors, this is so gorgeous! !